There is one review of Tiger's Nest. Airy, crisp absinthe note. Boozy aldehyde, like champagne. Lime and saffron on top. The latter not overdone. Light incense. Floral notes of Osmanthus, ylang ylang, and rose, in the heart. Not overly feminine. Incense note gets louder after time. Lovely base of papery papyrus, vanilla, and a smattering of balsam. Has a medium voice overall unless, that is, you overspray. 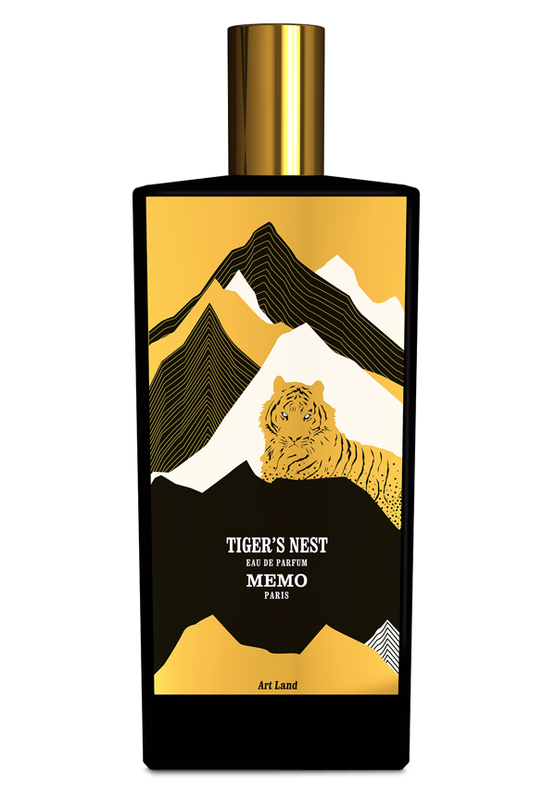 There are no member images of Tiger's Nest yet. Why not be the first?